Professional musician and music educator by trade, soccer writer by chance. Music composer, musicologist, pianist, flamenco guitarist and writer out of Santa Ana, CA. YouTube.com/Flamencali. Past contributions at Soccer Newsday, SB Nation, TheCup.US, The Guardian US and Midfield Press. Latest project: opendivision.wordpress.com. Social: @OpenDivisionUSA, /r/OpenDivision. Blogs and projects include The Saint City Post, The Angeltown Post, The Anemometer and more. 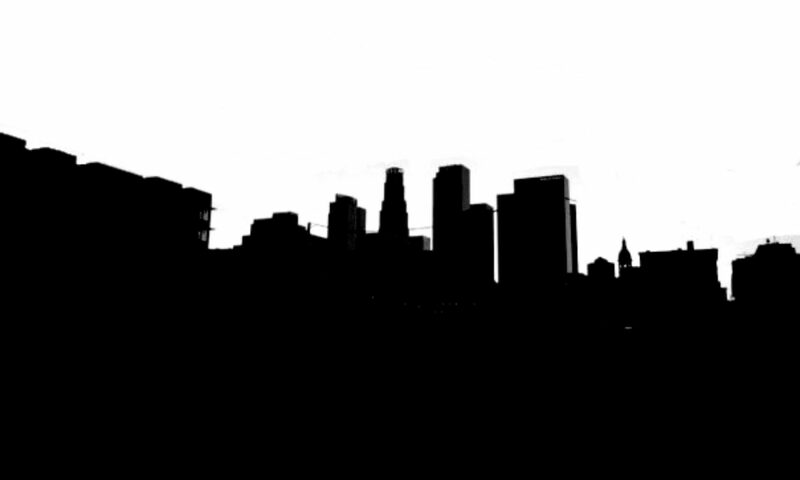 The NPSL Southwest Conference had three teams leave (The SoCal SC, Corinthians USA, City of Angels), leaving the conference thin once again, but it picked up an important SoCal club in FC Golden State. FCGS does well pretty much in every league they’ve competed in, including the PDL, UPSL and I expect the NPSL to be no different for them. 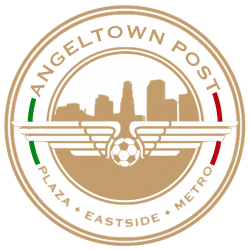 The club is a vast upgrade over the debacle that was “City of Angels FC,” that has quietly disappeared. 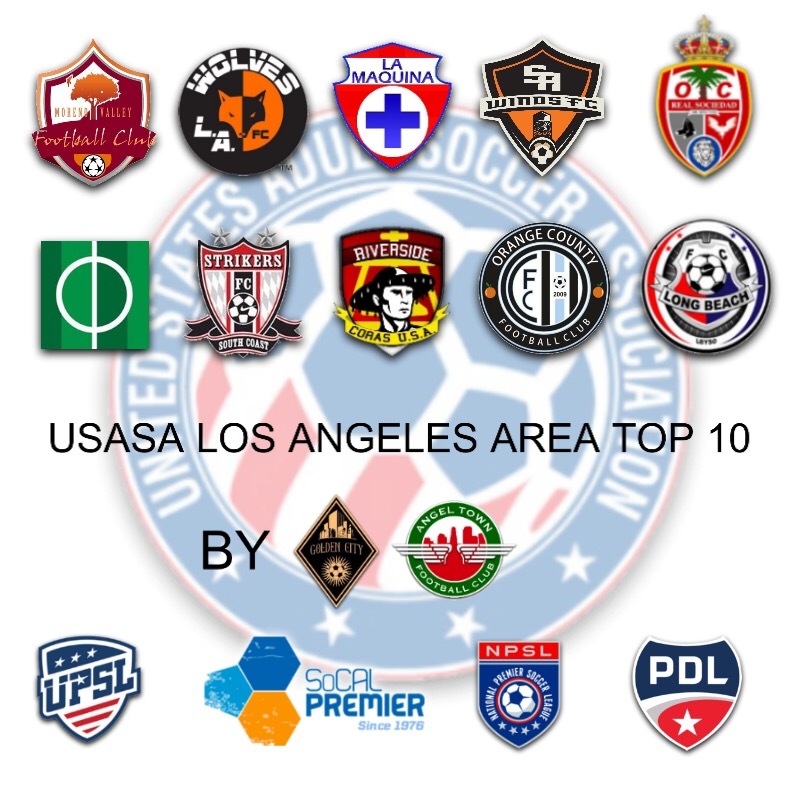 This ranking will take their last season’s performance into account, and especially any recent competition, the kind of activity keeping a team like Orange County FC sharp, due to their commitment to playing in the UPSL. 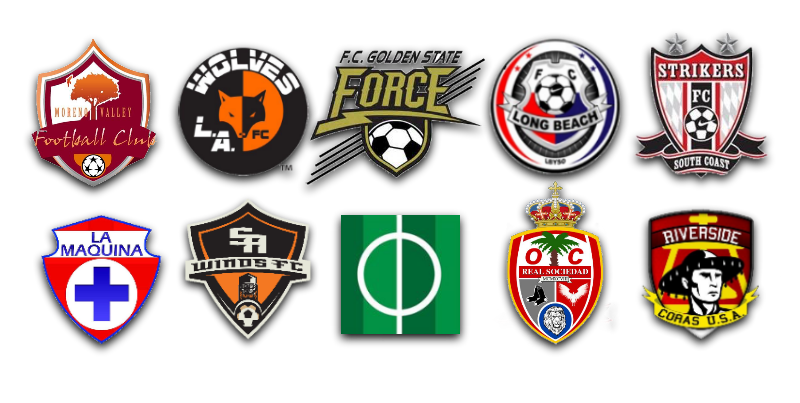 Orange County FC had some key victories in the NPSL playoffs over the other top two teams in the NPSL SW last season, namely Riverside Coras and FC Arizona, leaving no question about what was the better team in the conference. OCFC went further towards building their depth in the NPSL offseason by putting a team in the UPSL, and giving some of its NPSL players minutes in UPSL competition. FC Arizona finished atop the NPSL SW regular season, but fell to OCFC in the NPSL playoffs. FCAZ aspired to join the proposed National Independent Soccer Association, but was not accepted, likely due to that league’s concentration of clubs in the East. FCAZ would’ve been the only club out west. Riverside Coras were consistently one of the top three teams in the NPSL SW last season, and for one stretch of time were at the top of the conference. They had a dip in form towards the end of the NPSL season, finishing third and falling to OCFC in the playoffs. ASC San Diego returns rebranded from “Albion SC Pros,” that finished fourth last season and fell 3-1 to FC Arizona in the NPSL playoffs. This club is also rumored to be in discussions with the USL D3 and NISA. FC Golden State typically does well wherever it plays, as mentioned before. They’ve entered the Cal South State Cup, breaking from previous patterns shown by NPSL clubs, that opted on not entering that cup tournament. This will give them minutes, form and chemistry going into the NPSL season, and could very likely face the best of the UPSL in the State Cup. FCGS is put in this place out of courtesy to last season’s top 4, but could end up performing better than this ranking indicates. Temecula FC marked the delineation of the best and worst of the NPSL SW. They won 5, lost 8, tied 3 and had a -12 goal differential. They shared a similar record (but worse in goal differential) than the now-defunct SoCal SC. Two of the three teams that finished beneath them (City of Angels and Corinthians USA) are now defunct. Oxnard Guerreros lost twice as many games as it won last season, it’s debut season, with a record of 5 wins, 10 losses and 1 tie with a -5 goal differential. With the absence now of City of Angels and Corinthians from the NPSL, Oxnard enters the new season as the weakest team left in the NPSL SW, and also one of the most secluded from the rest of the league. It’s not clear, perhaps not likely, that Oxnard can build a team to compete with the top of the NPSL SW, given that they’re not as close to the higher concentration of players, leagues and activity found in Los Angeles, Orange and Riverside Counties. But, this is SoCal and talent is abundant here, although they may face competition for talent from Cal FC in nearby Thousand Oaks, that recently announced their return to playing in August 2018.